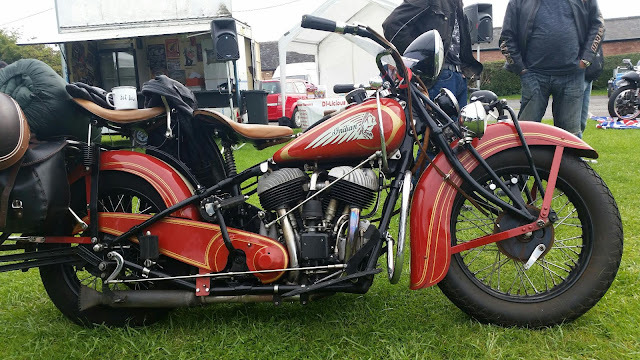 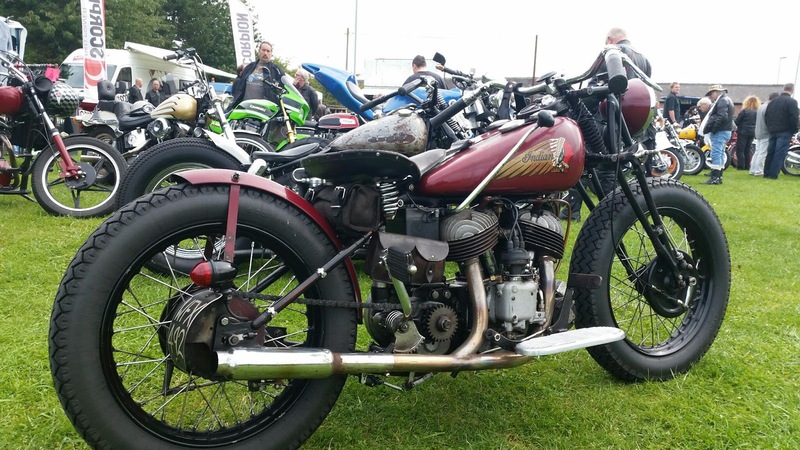 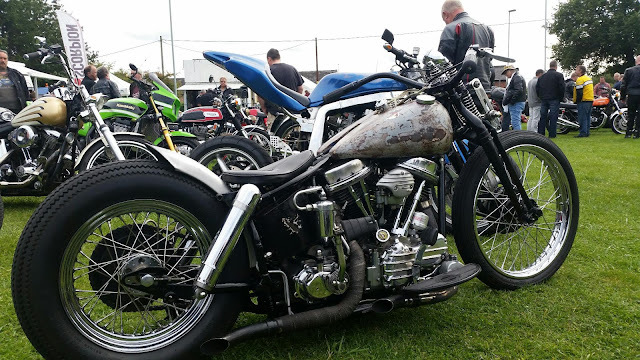 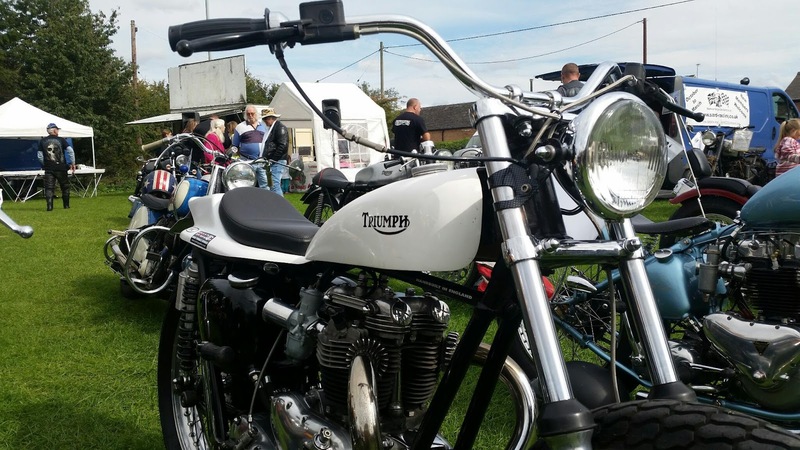 benchdonkees: Me Daz and Random went to MFN, to the annual Custom and Classic show today. 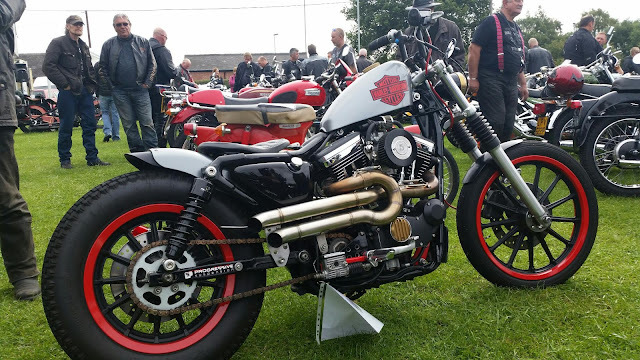 Had a reet good time, some nice folks and great bikes too! 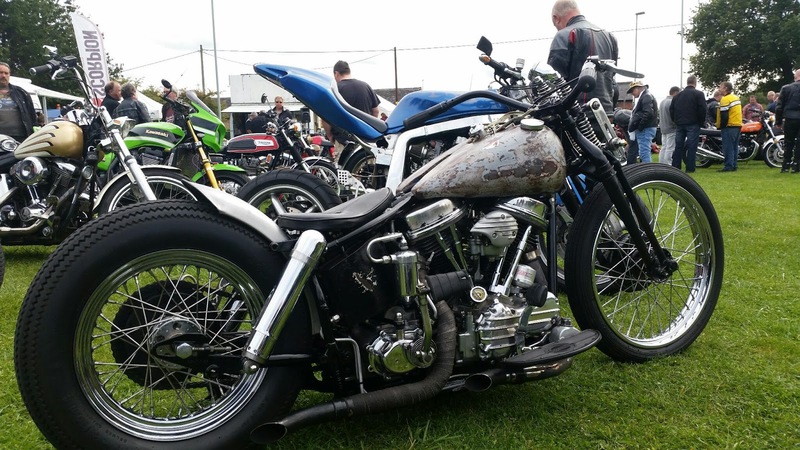 Me Daz and Random went to MFN, to the annual Custom and Classic show today. 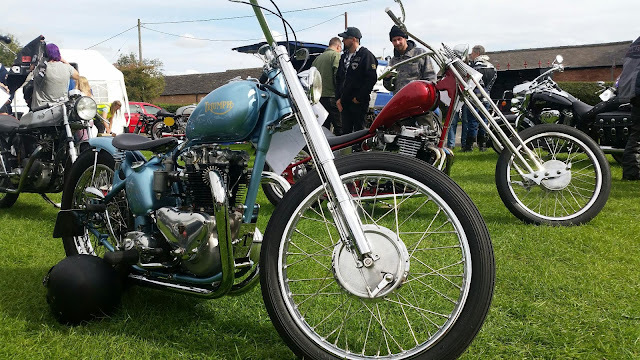 Had a reet good time, some nice folks and great bikes too!